India has become an educational hub for students from the SAARC countries, including Afghanistan and Nepal. The South Asian University in New Delhi is providing scholarship programmes in various disciplines to the South Asian countries. The varsity offers post-graduate and doctoral programmes in various disciplines that include economics, computer science, biotechnology, mathematics, sociology, international relations and law. 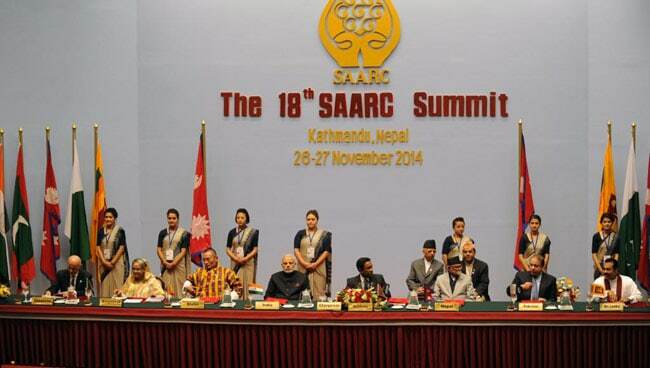 Out of 437 students from the SAARC countries, 30 of them belong to Afghanistan and 27 students from Nepal. The South Asian University was founded in 2010 with an aim to promote peace, security and harmony in the SAARC region. 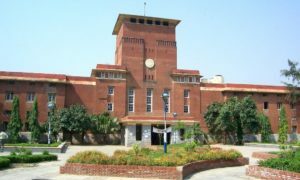 South Asian University president Kavita A Sharma, who was earlier associated with the Delhi University, recalled that there were special provisions for students from Bhutan and Nepal there. “And the then Prime Minister Manmohan Singh has rightly said that greatest aid perhaps we can give to Afghanistan is to educate and so there were large number of students who came to Delhi University also. And I think it would benefit everybody if education spreads in this region in a large way,” she said. The students from Afghanistan look towards India for better prospects. Omar Sadar, who is pursuing his PhD in International Relations from the South Asian University, said Afghanistan needs to invest in the education sector. “And as I mentioned before Afghanistan does not have that much of capacity domestically to invest on. India is offering one thousand scholarships per year through different channels for Afghanistan. Besides that, many people come from Afghanistan with their own financial support to study in India,” he added. The Afghan students pray for early return of peace and normalcy in their country so that education and infrastructure can be built. “Peace is the main concern in Afghanistan. Every single person in Afghanistan they want peace and security in Afghanistan that’s the pivotal matter and once you have that you can overcome other challenges,” said Mahdi Frough, a second-year student of MA (Economic Development Studies) in South Asian University. “Poverty is another problem. Human development, education sector, health sector and infrastructure is lacking,” he added. India provides 1,000 scholarships to students from Afghanistan every year. “I believe India has its role in building capacity in Afghanistan through educating the young generation by providing so many scholarships annually and through opening its gates and their hubs for the Afghan students,” said Jamal Ahmad Mahmood, a student of Masters in Bio Technology. India not only provides education to Afghan students but also supports in building up schools, besides assisting in the development of medical education in Afghanistan. The South Asian University offers silver jubilee scholarship to Nepalese students. 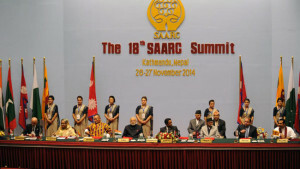 “India has done so many things to build bilateral relationships to support the Nepalese people and Nepal as a state. For instance, India has been providing silver jubilee scholarship to Nepalese students through its embassy and that is one of the best practices and best efforts that India has been providing for the Nepalese youngsters and Nepalese graduates as well to enhance their academic qualities and to bring them in the national market,” said Krishna Pandey, a student pursuing PhD in Sociology. India plays a major role in educating Nepalese students by providing scholarships to them. “The main challenges are political instability. 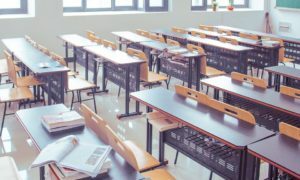 There are a lot of loop holes in the education policies otherwise. The other major challenge is that the youth are moving out for higher education. There are other students who have left Nepal for further studies. 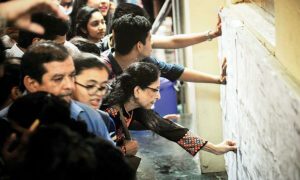 The main issue is that the youth is moving out of the country,” said Vegsha Gautam, a first-semester student of Masters in Development Economics.